Slides for the brief talk that I gave at a Harvard seminar on privacy and user data organized by John Taysom last week. My talk was really more about the “network problem” than the “protocol problem”. Networks breed first- and second-mover winners and others path-dependent powers, until the next disruption. Users or rather their data get captured. Privacy is only one concern among several, including how to realize economic value for many-yet-individually-weak users, not just for data-store/service owners or third parties. Can we do better with client-side and private-cloud tiers, zero-knowledge proofs and protocols, or other ideas? 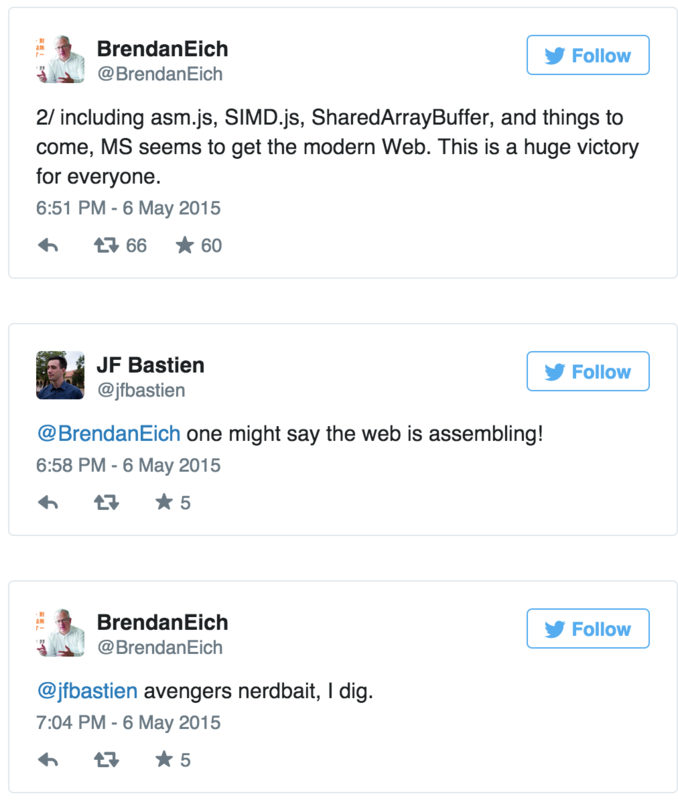 Can a browser/OS “unionize its users” to gain bargaining power vs. net super-powers? To create a data commons with “API to me” and aggregated/clustered economics? Open the walled gardens to put users first? Still be usable and private-enough for most? I think the answer is yes, but I’m not sure who will do this work. It is vitally important. I may get to it, but not working at Mozilla. I’ve resigned as CEO and I’m leaving Mozilla to take a rest, take some trips with my family, look at problems from other angles, and see if the “network problem” has a solution that doesn’t require scaling up to hundreds of millions of users and winning their trust while somehow covering costs. That’s a rare, hard thing, which I’m proud to have done with Firefox at Mozilla. I encourage all Mozillians to keep going. 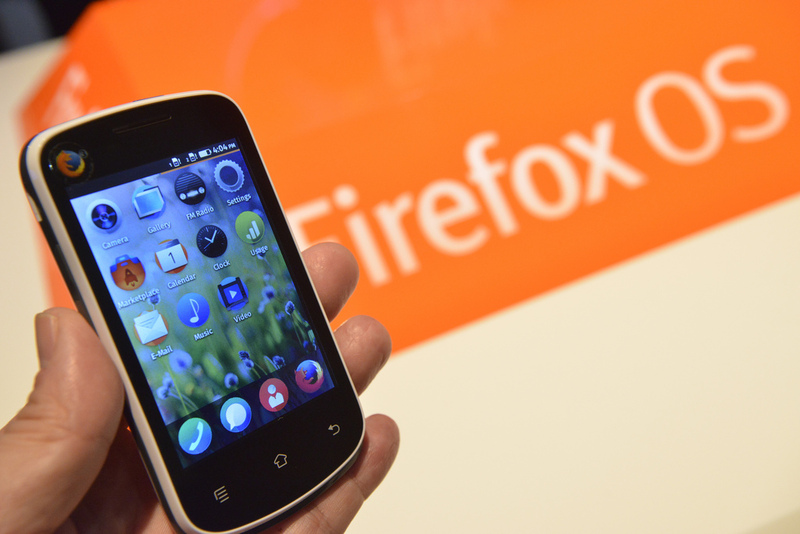 Firefox OS is even more daunting, and more important. Thanks indeed to all who have supported me, and to all my colleagues over the years, at Mozilla, in standards bodies, and at conferences around the world. I will be less visible online, but still around. I am deeply honored and humbled by the CEO role. I’m also grateful for the messages of support. At the same time, I know there are concerns about my commitment to fostering equality and welcome for LGBT individuals at Mozilla. I hope to lay those concerns to rest, first by making a set of commitments to you. More important, I want to lay them to rest by actions and results. Active commitment to equality in everything we do, from employment to events to community-building. Working with LGBT communities and allies, to listen and learn what does and doesn’t make Mozilla supportive and welcoming. My ongoing commitment to our Community Participation Guidelines, our inclusive health benefits, our anti-discrimination policies, and the spirit that underlies all of these. My personal commitment to work on new initiatives to reach out to those who feel excluded or who have been marginalized in ways that makes their contributing to Mozilla and to open source difficult. More on this last item below. Mozilla is a movement composed of different people around the world, working productively together on a common mission. This is important to our ability to work and grow around the world. Many Mozillians and others know me as a colleague or a friend. They know that I take people as they come and work with anyone willing to contribute. At the same time, I don’t ask for trust free of context, or without a solid structure to support accountability. No leader or person who has a privileged position should. I want to be held accountable for what I do as CEO. I fully expect you all to do so. I am committed to ensuring that Mozilla is, and will remain, a place that includes and supports everyone, regardless of sexual orientation, gender identity, age, race, ethnicity, economic status, or religion. You will see exemplary behavior from me toward everyone in our community, no matter who they are; and the same toward all those whom we hope will join, and for those who use our products. Mozilla’s inclusive health benefits policies will not regress in any way. And I will not tolerate behavior among community members that violates our Community Participation Guidelines or (for employees) our inclusive and non-discriminatory employment policies. You’ll also see more from Mozilla under my leadership in the way of efforts to include potential contributors, especially those who lack privilege. This entails several projects, starting with Project Ascend, which is being developed by Lukas Blakk. I intend to demonstrate with meaningful action my commitment to a Mozilla that lives up to its ideals, including that of being an open and inclusive community. A quick note to update everyone on Mozilla news. Our Board of Directors has appointed me CEO of Mozilla, with immediate effect. I’m honored and humbled, and I promise to do everything I can to lead Mozilla to new heights in this role. I would first like to thank Jay Sullivan for his contributions to Mozilla and to the Web. 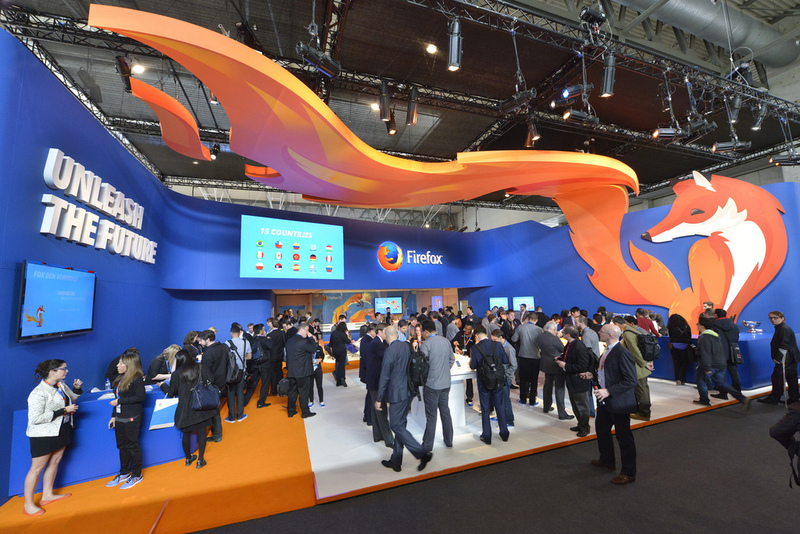 He has been a passionate force at Mozilla whose leadership, especially during the last year, has been important to our success, in particular with Firefox OS. Jay is helping with the CEO transition and will then leave to pursue new opportunities. My co-founder and 15-year partner in Mozilla, Mitchell Baker, remains active as Executive Chairwoman of Mozilla. I could not do what I do for Mozilla without Mitchell, and I like to think she feels the same way about me ;-). We have worked together well since she took on management of the tiny mozilla.org staff fragment embedded in Netscape. At that time I was “acting manager” (more like method acting manager :-P). I’ve learned a lot from Mitchell and my other peers at Mozilla about management since then! Mozilla is about people-power on the Web and Internet — putting individual users, who create as well as consume, above all other agendas. In this light, people-fu trumps my first love, which you might say is math-fu, code-fu or tech-fu (if I may appropriate the second syllable from kung fu). People around the world are our ultimate cause at Mozilla, as well as source of inspiration and ongoing help doing what we do. Speaking of people a bit more, I’ll take this moment to introduce Li Gong as my incoming COO. Li set up Mozilla China and our Taipei office, and he has been a crucial partner in building up Firefox OS. If you don’t know him yet, you will probably get a chance if you pass through our headquarters, as Li will be moving back to the US to help manage here. Mozilla remains a global public benefit organization, so I’m sure I will see all of you more as I travel: to all of our offices (I have not yet been to Beijing or Taipei), to the places where we are bringing Firefox OS and the $25 smartphone, and everywhere Mozillians, developers, and others are working to make the Web better for everyone. The World Wide Web is 25 years old today. My answer: 25 years is a long time. I expect some big changes (computers inside us monitoring body functions), while other things stay remarkably unchanged (no flying cars). Even now people remark on how much more personal or intimate a smartphone is than a PC (that image still makes me laugh). Think about this when the Internet includes not just your house and most physical artifacts worth hooking up, but yourself. ability to mix-and-match, hyperlink/transclude, copy-learn-and-hack, and monitor/audit against mistakes, malware, and surveillance. We have more work to do. Let’s go. Mitchell Baker’s mozilla-blog post on the Web at 25 (lizard-wrangler-blog mirror). Post from Mark Surman (Mozilla Foundation Executive Director). It is becoming increasingly difficult to trust the privacy properties of software and services we rely on to use the Internet. Governments, companies, groups and individuals may be surveilling us without our knowledge. This is particularly troubling when such surveillance is done by governments under statutes that provide limited court oversight and almost no room for public scrutiny. As a result of laws in the US and elsewhere, prudent users must interact with Internet services knowing that despite how much any cloud-service company wants to protect privacy, at the end of the day most big companies must comply with the law. The government can legally access user data in ways that might violate the privacy expectations of law-abiding users. Worse, the government may force service operators to enable surveillance (something that seems to have happened in the Lavabit case). Worst of all, the government can do all of this without users ever finding out about it, due to gag orders. This creates a significant predicament for privacy and security on the Open Web. Every major browser today is distributed by an organization within reach of surveillance laws. As the Lavabit case suggests, the government may request that browser vendors secretly inject surveillance code into the browsers they distribute to users. We have no information that any browser vendor has ever received such a directive. However, if that were to happen, the public would likely not find out due to gag orders. The unfortunate consequence is that software vendors — including browser vendors — must not be blindly trusted. Not because such vendors don’t want to protect user privacy. Rather, because a law might force vendors to secretly violate their own principles and do things they don’t want to do. Mozilla has one critical advantage over all other browser vendors. Our products are truly open source. Internet Explorer is fully closed-source, and while the rendering engines WebKit and Blink (chromium) are open-source, the Safari and Chrome browsers that use them are not fully open-source. 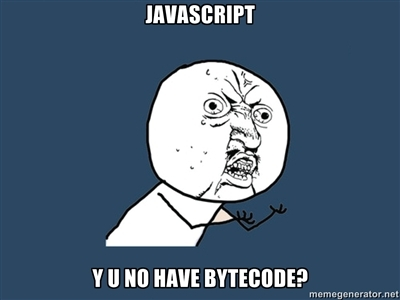 Both contain significant fractions of closed-source code. Mozilla Firefox in contrast is 100% open source . As Anthony Jones from our New Zealand office pointed out the other month, security researchers can use this fact to verify the executable bits contained in the browsers Mozilla is distributing, by building Firefox from source and comparing the built bits with our official distribution. This will be the most effective on platforms where we already use open-source compilers to produce the executable, to avoid compiler-level attacks as shown in 1984 by Ken Thompson. raise an alert if the verified bits differ from official bits. In the best case, we will establish such a verification system at a global scale, with participants from many different geographic regions and political and strategic interests and affiliations. Security is never “done” — it is a process, not a final rest-state. No silver bullets. All methods have limits. However, open-source auditability cleanly beats the lack of ability to audit source vs. binary. Through international collaboration of independent entities we can give users the confidence that Firefox cannot be subverted without the world noticing, and offer a browser that verifiably meets users’ privacy expectations. See bug 885777 to track our work on verifiable builds. Beyond this first step, can we use such audited browsers as trust anchors, to authenticate fully-audited open-source Internet services? This seems possible in theory. No one has built such a system to our knowledge, but we welcome precedent citations and experience reports, and encourage researchers to collaborate with us. Firefox on Linux is the best case, because the C/C++ compiler, runtime libraries, and OS kernel are all free and open source software. Note that even on Linux, certain hardware-vendor-supplied system software, e.g., OpenGL drivers, may be closed source. 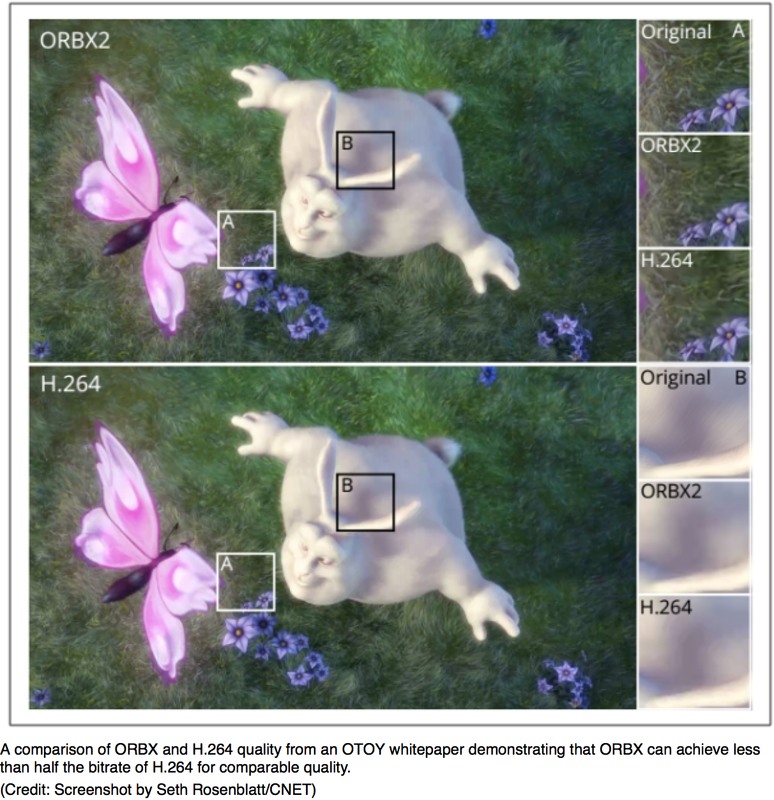 Sorry, I missed the chance to post a timely follow-up to Cisco’s H.264 Good News: as mentioned on the RTCWeb IETF mailing list, Cisco on the 9th of December released the OpenH264 codec on Github. Warning: code cleanup in progress (e.g., following RTP correctly in Gecko glue code), do not expect interoperable results in the Firefoxes yet. Please check issues and send PRs. Thanks. Free ORBX and OctaneCloud AMIs forever, not just for a trial period. OTOY will focus higher up the value chain. ORBX.js to be open-sourced on github as soon as OTOY delivers on prior promises, I hope by next summer. Two major studios have been evaluating ORBX for a watermarked, DRM-free Video-on-Demand service. OTOY has an ORBX encoder (built using their own OpenCL compiler) that runs as a small native loopback server, so it can be addressed by browser apps using WebSockets. This is a clever interim solution that avoids plugins and anticipates “ensafened” WebCL, or Rust on the GPU, or a better solution for writing a downloadable and memory-safe encoder — something Mozilla Research has on its agenda. The deeper meaning here, in my view: a great rift emerged between CPU and GPU in the ’90s, where serial old x86 instruction set compatibility seemed to matter (remember shrink-wrap software?). The need for speed with binary compatibility begot big, power-hungry, superscalar CPUs, while from the SGI diaspora, the GPU went massively parallel. One consequence of the rift: the rise of ARM on mobile, where binary compatibility did not and does not matter, but power efficiency does. This rift may yet be healed, and in a way that avoids too much custom hardware (or else we will have to rely on FPGA-on-a-chip). With enough homogeneity and parallel processing power, always-evolving video codecs, 3D model asset streams, and undreamed-of combinations should be feasible to implement in downloadable, power-efficient, safe code. Perhaps we can even one day kill off some of the video codec patent monsters that are currently burned into silicon. More to come in the new year; this is just another happy rolling thunder update. As noted at the Mozilla blog, OTOY and Amazon along with Autodesk and Mozilla have announced the next step in Amazon and OTOY’s GPU/cloud effort. This means developers can get started using ORBX.js with GPU-cloud encoding and downloadable decoding on all modern Web clients. It also means that any of the Hollywood Six can start a streaming video service that reaches the most users across the Web (compared to any other purely Web-based service), using watermarking not DRM. More on this soon, if all goes as I hope. Note that I’m an OTOY advisor. Not because of any compensation, but because I believe in their approach and their talent.